Enchanted by the exotic views of the Cretan sea and inspired by the unique beauty of Crete we created the “Louladakis Ápartments“. 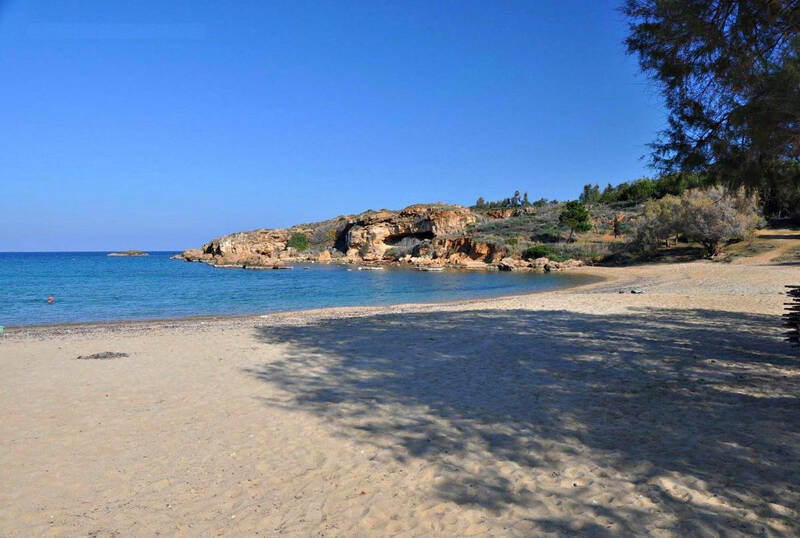 The magnificent beach of of Kamisiana-Platanias of Chania which is just a few meters from the apartments, combined with the natural beauty of the island offers a special sense of serenity and tranquility to the occupants of the apartments. 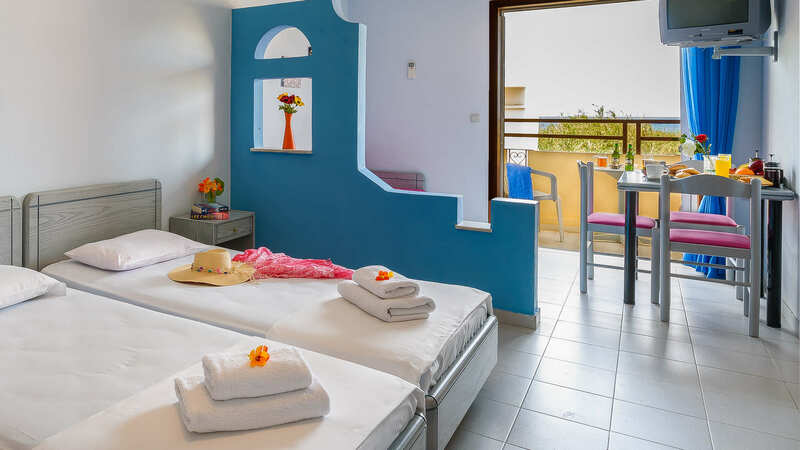 The “Louladakis Apartments“ is a modern building consisting of twenty-one (21) fully furnished Studios and three (3) beautiful and spacious apartments that can accommodate couples, friends or big families. 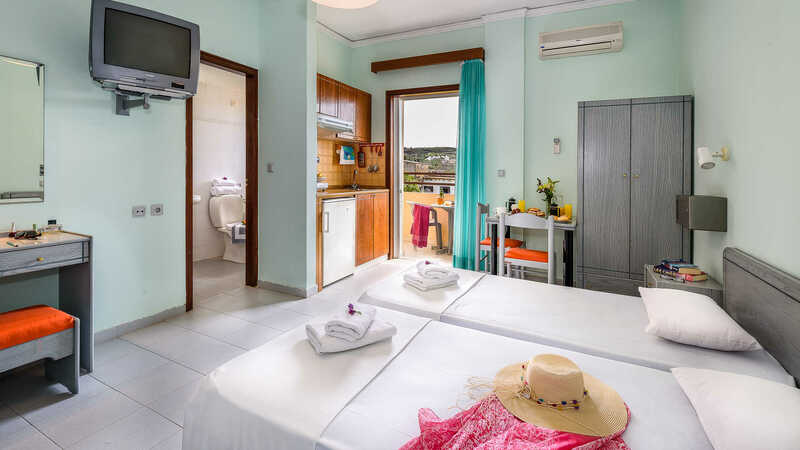 It can accommodate up to three (3) people as it includes one (1) large double bed and one spacious living room with one (1) sofa bed. Ideal for family or groups up to five people. It includes one (1) bedroom with two (2) single beds and a spacious living room with two (2) single beds and one (1) sofa bed. 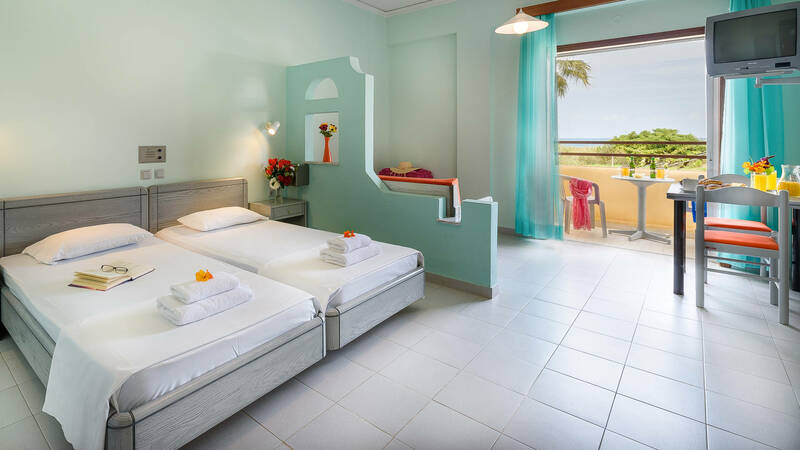 It is ideal for multi-member families as it includes two (2) bedrooms with two (2) single beds each, and a large living room with two (2) single beds and one (1) sofa bed. A series of activities to enjoy on your stay at Louladakis apartments wait for you. Here are some of the most popular activities you can participate in. This is the day where you’ ll discover the beautiful sea ecosystem of the Cretan sea. 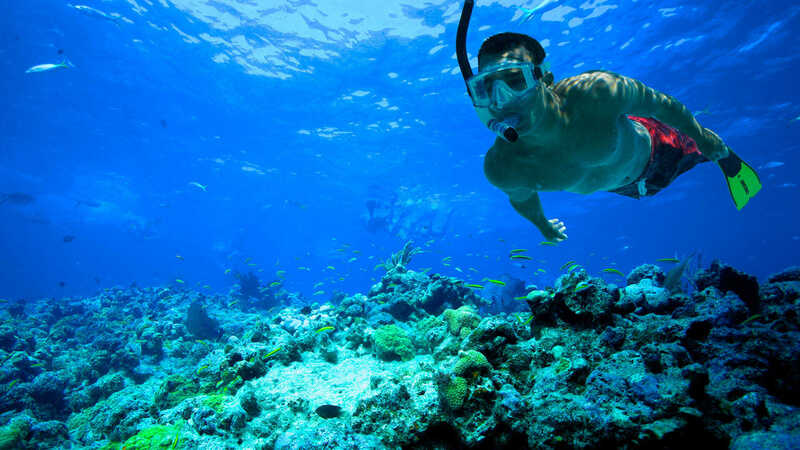 You will be thrilled by the snorkeling activities with professionals to guide you through the magic sea world of our island. This is an experience you will never forget. 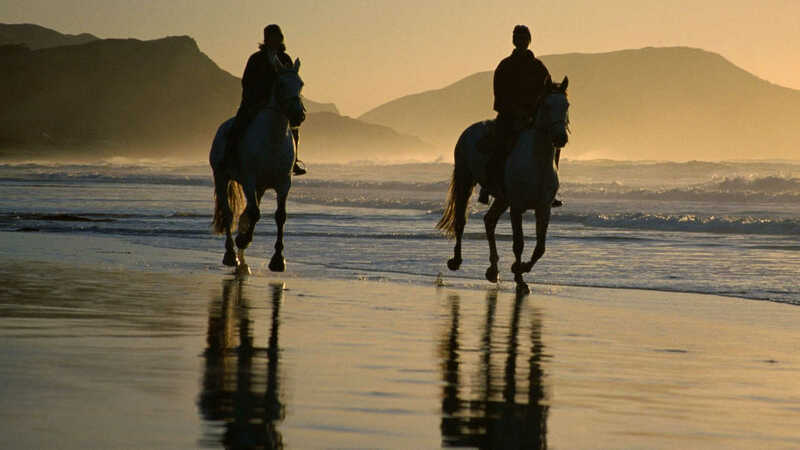 Enjoy beautiful and exiting horse rides in magestic scenery. Our guides are trained to give you the most pleasing horse riding experience, guiding you through calm and quiet forest paths and beautiful beach walks during sunset. 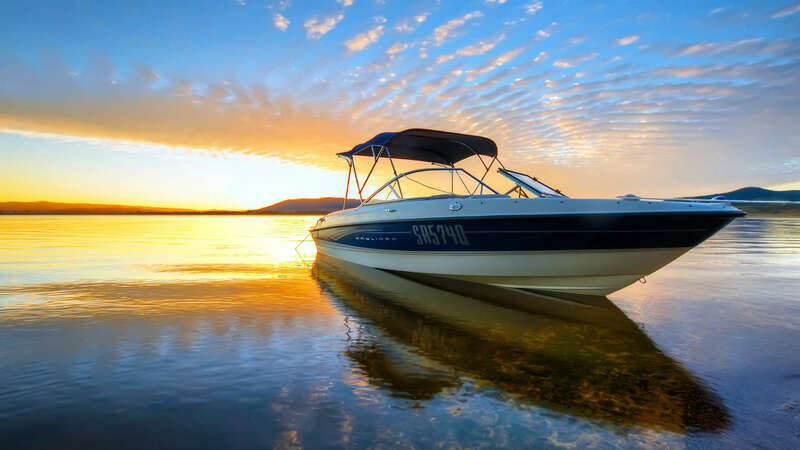 Enjoy the most beautiful boat trip of your life. Taking you to places that no other means of travel can reach, our boat gives you the pleasure of discovering wonderful scenes and sites that very few have ever visited. Here are some of the many places to visit while you are staying at Louladakis Apartments. One rarely finds a place so full of historical memories, which unfold before our eyes with exquisite skill through the architecture of the buildings looking onto the Venetian harbour. The two beaches of the Holy Apostles (greek: Agii Apostoli) are located just 3km west of Chania and is a beautiful resort. The first cove at west is located just besides the east edge of Glaros beach. 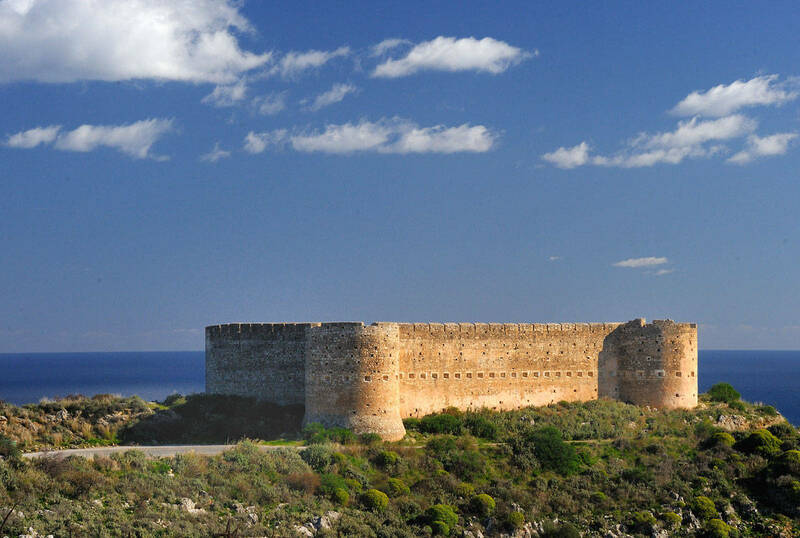 The ancient city-state Aptera was founded in the 8th century BC and is situated in the Souda gulf, in a position of great importance. 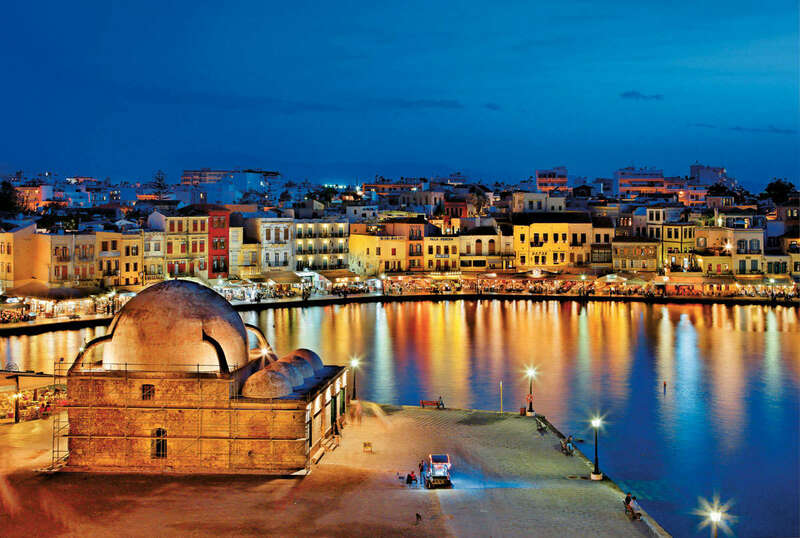 Today it is situated within the Soudamunicipality area in Chania . Find out what’s hot and new, and get discounts for being a loyal customer and a Louladakis Apartments fan. Enchanted by the exotic views of the Cretan sea and inspired by the unique beauty of Crete we created the "Louladakis Αpartments".